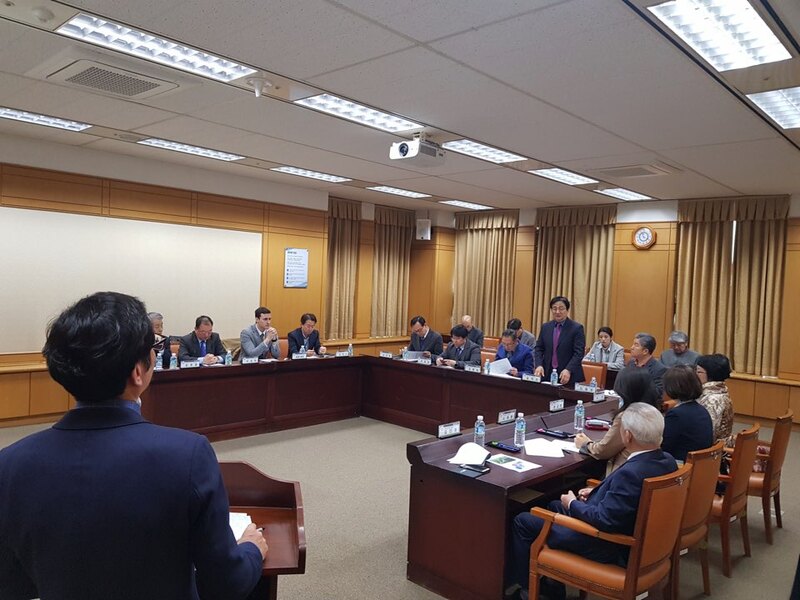 On the occasion of the promotion of the city of Daejeon, Roger Royo, Secretary General of the Chamber met with the City Council of this region and different Korean companies to discuss the benefits to foreign companies that are established in the so-called “International Science Business Belt”. 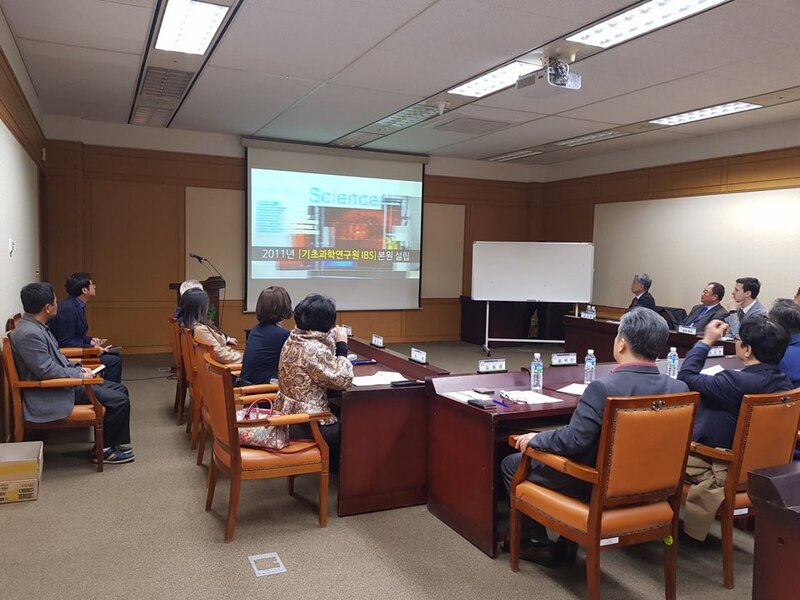 Daejeon, known as the main city of Science and Innovation in Korea, offers a variety of facilities that allow small and medium enterprises to contact the main centers of knowledge and technological companies in this country. Among these, It is worth noting the particle accelerator(Raon) and the main technological University of the country(KAIST). 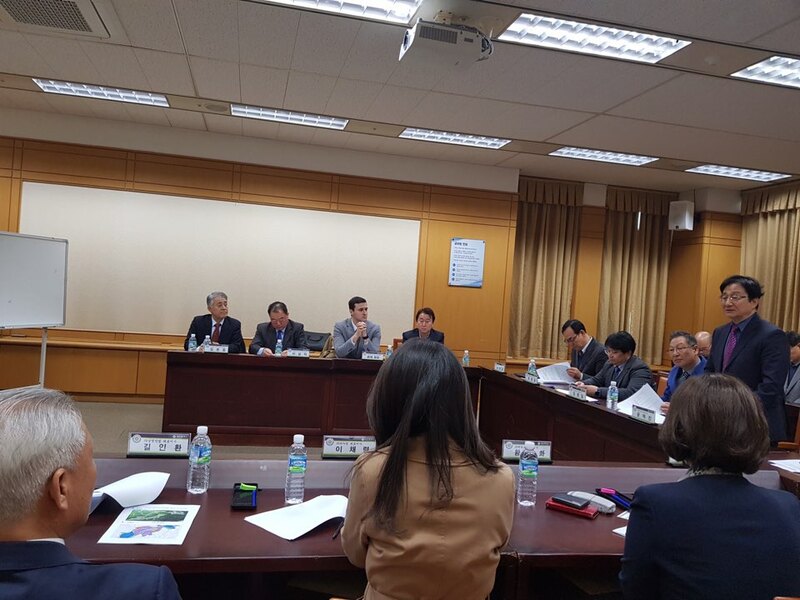 If you are interested in establishing your company in Korea, do not hesitate to contact us and we will inform you.